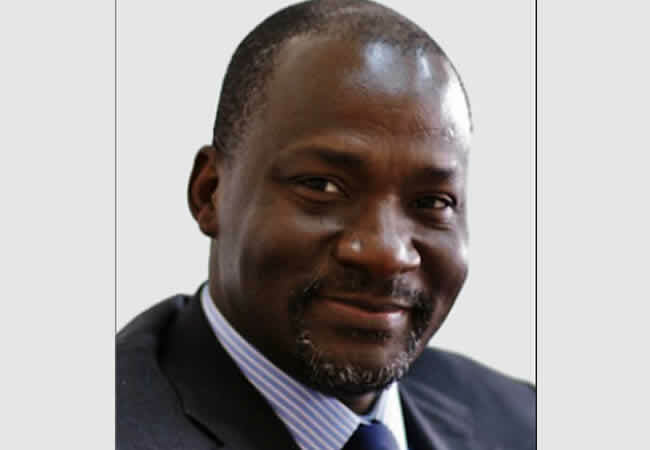 A Senior Advocate of Nigeria, Mr Dele Belgore, on Monday debunked the allegation by the Economic and Financial Crimes Commission that he laundered the sum of N450m in 2015. The EFCC is prosecuting him before the Federal High Court in Lagos for allegedly benefiting N450m from the sum of $115.01m, which a former Minister of Petroleum Resources, Diezani Alison-Madueke, allegedly doled out to influence the 2015 general elections. The EFCC said Belgore, alongside a former Minister of National Planning, Prof. Abubakar Sulaiman, went to a branch of Fidelity Bank in Ilorin on March 26, 2015 to sign for and collect the N450m cash. However, while testifying in his own defence on Monday, Belgore admitted being invited by the bank manager on March 26, 2015 to take delivery of the N450m cash, but he said he ended up leaving the bank without the money. Belgore said, “I indicated to PW1 (bank manager) that I could not collect the money and I gave him two reasons. First, I said this money was coming two days before the election; all the stakeholders and party members were aware of the arrival of the money and therefore, I did not consider it safe to move such a huge amount of money out of the bank in the middle of the night. Belgore said following a long argument with him, Suleiman and the bank manager, the bank manager told them to sign for the money and agreed to keep the money in the bank’s vault. Justice Rilwan Aikawa adjourned further proceedings till February 28, 2019, at the instance of Belgore’s lawyer, Mr Ebun Shofunde (SAN), who said he needed time to preview the CCTV footage of the events that took place within the banking hall on March 26, 2015 when Belgore and Suleiman visited. But the SAN and the professor have pleaded not guilty.